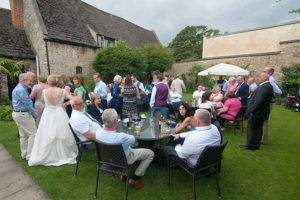 Oundle’s historic Talbot Hotel offers a number of options for your wedding day and are happy to sit down and agree the best fit with your wedding plans. 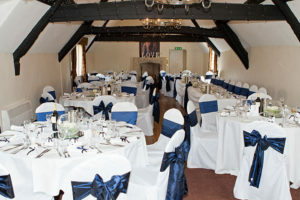 The venue oozes character and olde world charm and although you’ll have to pass through plenty of “locals” on your way to the reception area after the service, the reception location itself is all yours and completely in keeping with the Talbot’s classy setting. Photography – service rooms are cosy and not particularly well lit, as you tend to find with period locations, but the reception area is very nice with excellent grounds to use for all your photographic needs. 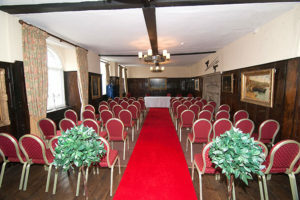 Check out a more detailed review at the Talbot Hotel Wedding Photographer.